Immersed in the beauty of the Crete Senesi landscape. 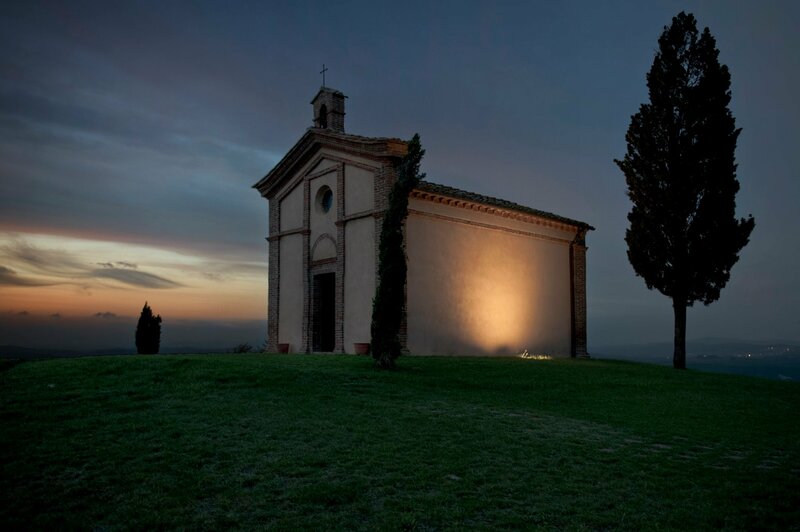 Near Asciano, the most beautiful territory of central Tuscany. 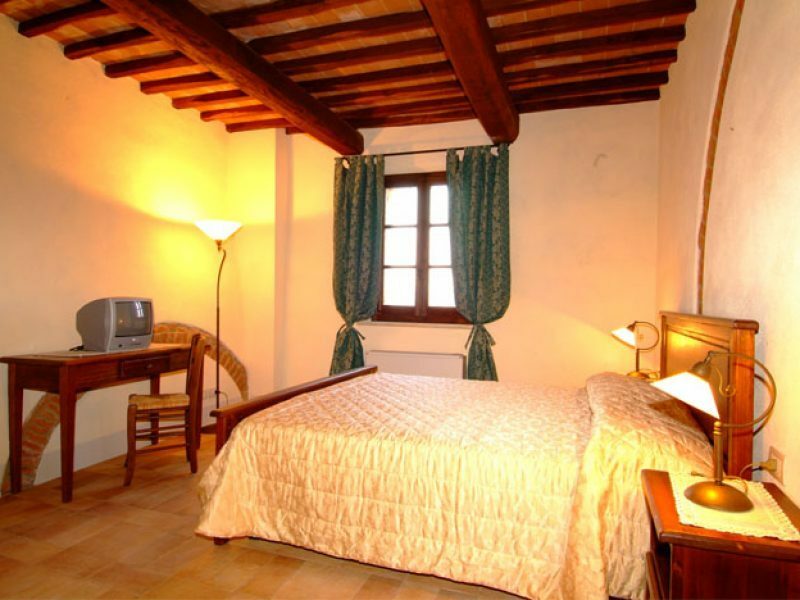 A renovated farmhouse, elegant, near Siena where the history and the landscape that surrounds you will offer you a unique stay. 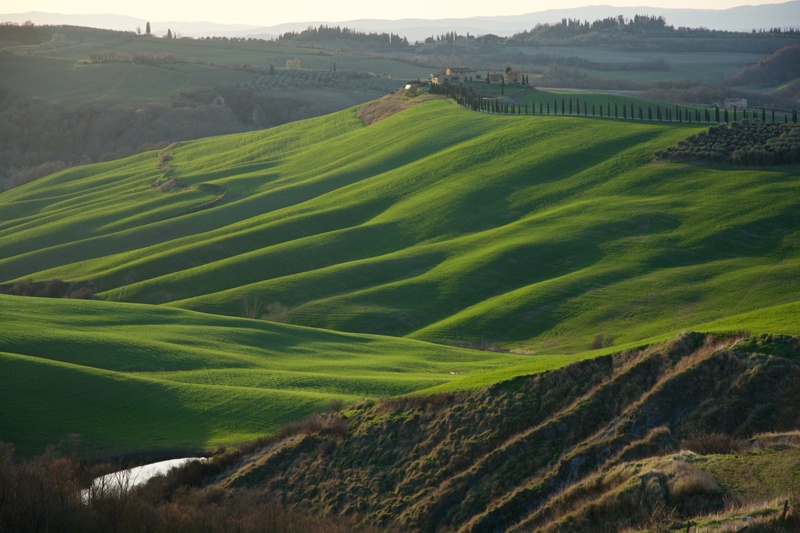 An enchanting place to breathe deeply the magic of the Crete Senesi. Reception at the highest levels. The immaculate apartment was equipped with all the facilities and the kitchen had a dishwasher and an oven. Each apartment has its own space for lunch and dinner abroad. Excellent indoor pool. A beautiful farm, the owners are very welcoming and available for every request, the place is the classic postcard Tuscany, a heritage for the Crete Senesi and throughout the Province of Siena!